The race in Rechberg in few weeks will show who will participate in this year Championship of Europe. But between czech pilots we have clear view... After the first round of national championsip. 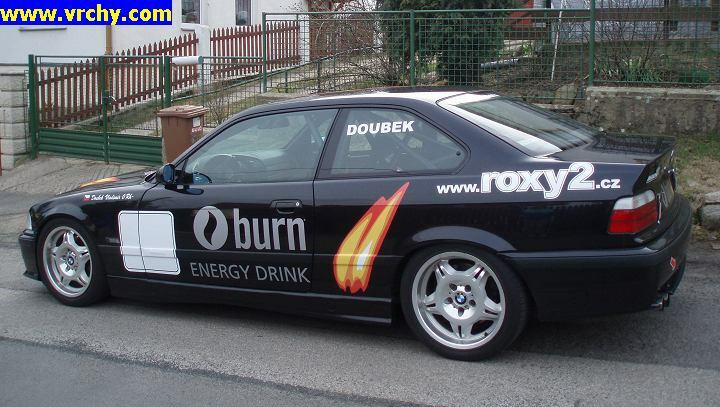 New BMW M3 for Vladimir Doubek. 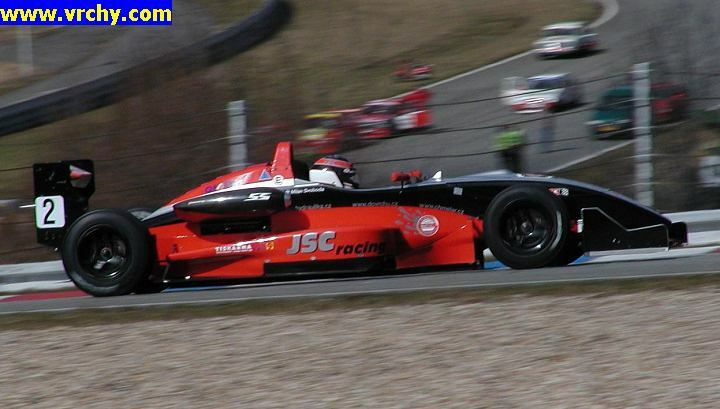 He drove Osella PA20S in 2004 and continued in group SP last year. 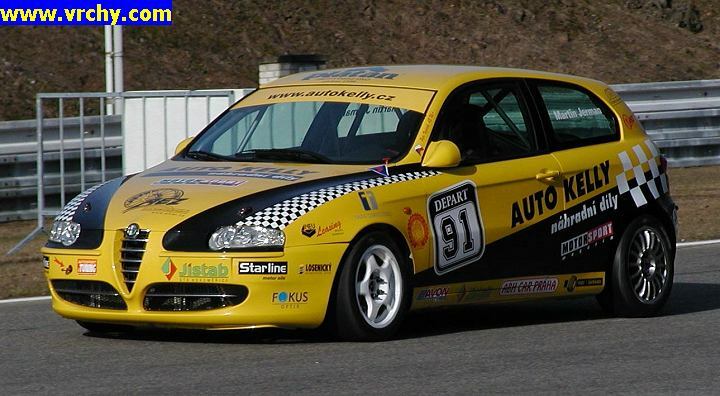 Now hw is ready for European Championship in group N.
There should be 2 Alfa Romeo in group SP this year. 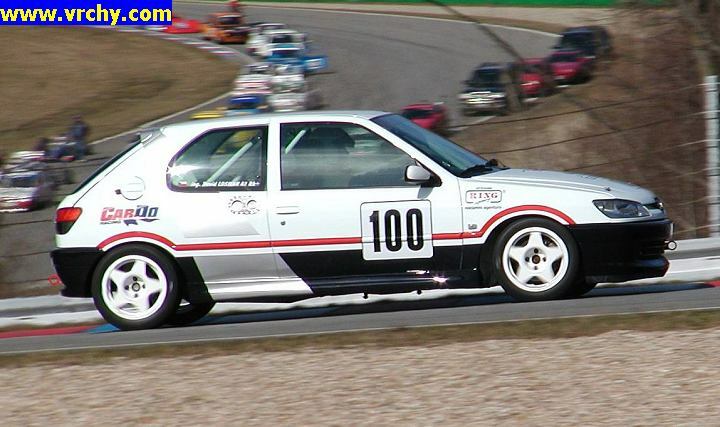 Together with Petr Vojacek will be seen Martin Jerman with this Alfa Romeo. Václav Janík posílil své BMW M3 a chystá se na FIA Challenge. 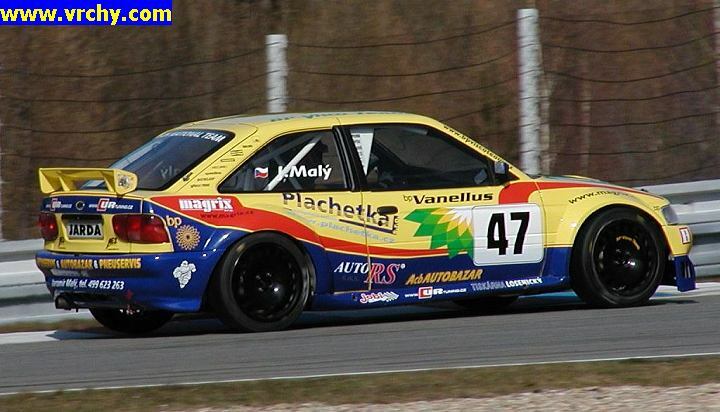 Vaclav Janik improved his BMW M3 and is ready for FIA Challenge 2006. David Losman přesedlal do skupiny SP do Peugeotu, ve kterém jsme loni viděli Láďu Doubka i mladého Mirka Jakeše. David Losman will start in group SP with ex-Jakes, ex-Doubek Peugeot of Cardo Racing. Milan Svoboda with his last year formula 3 Dallara. Staronové vozy chystajá i Jiří Voves, Jaromír Malý a Vladimír Liška, kteří se představili při úvodním závodě MČR. 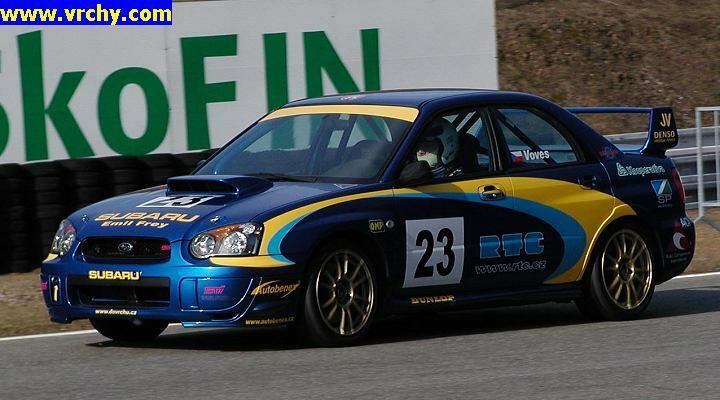 The same cars as last year was showed in te first round of Czech chamionship in the hands of Jiri Voves, Jaromir Maly and Vladimir Liska.